Tasting Note: Light straw in appearance. 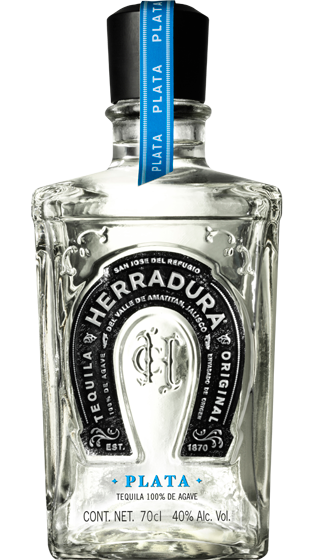 Green and cooked agave with herbal and slightly woody notes. Agave, woody notes and slightly citric flavour. A Smooth, clean and warming finish.